For the Boston Marathon we decided to create a batch of limited edition singlets for a select group of Boston neighborhoods. We seeded some special runners/influencers with a few and then teased out on our social leading up to the marathon. 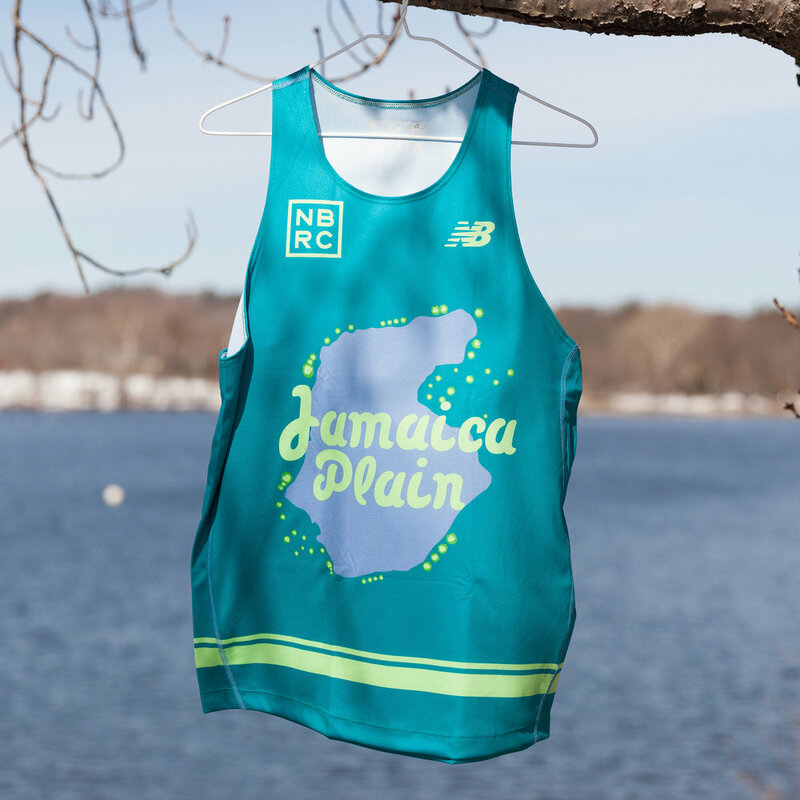 Also we will be featuring the singlets in a gallery space located near the Boston Marathon finish line. As a resident of Boston for my entire life, this project was a labor of love and was inspiring to see the waves these designs created; from people posting them on Instagram to runners actually running wearing them on Marathon Monday. The singlets were also featured in Runaway magazine to promote the city of Boston & it's runners. in pride and character. 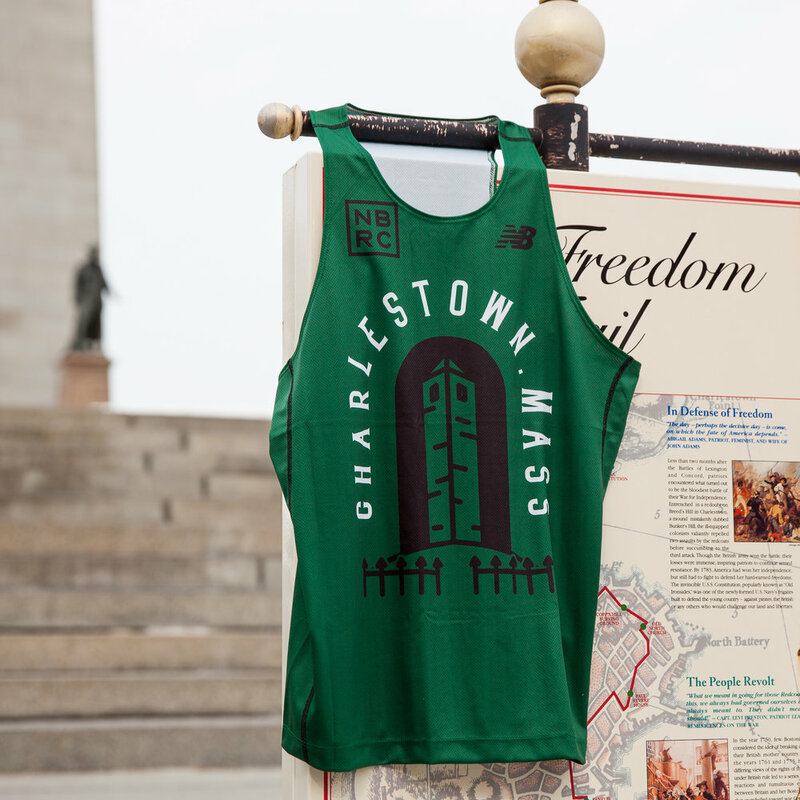 Each Boston Neighborhood Collection singlet reps its own community. So go ahead, Boston. RUN YOUR NEIGHBORHOOD.